Should your next luxury crossover be a 2017 Acura MDX or a 2018 Audi Q7? 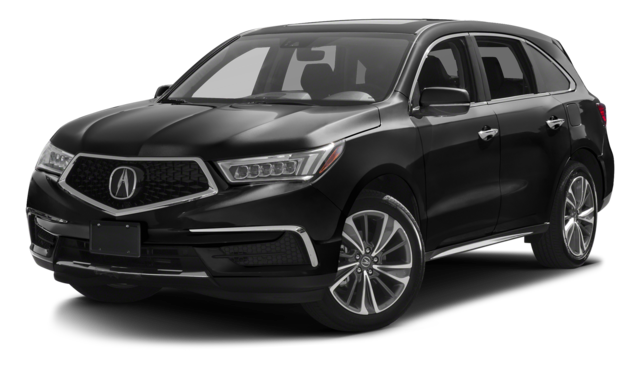 If you’ve seen more MDX crossovers on the road lately, you might be wondering why they’re so popular around Morris County. 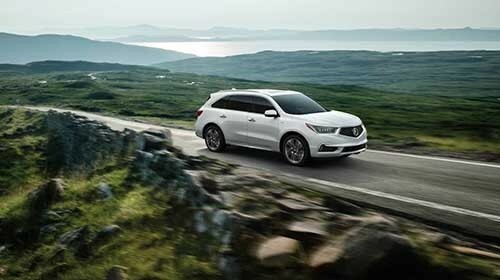 To show you why we think so many drivers choose the MDX, we put it up against the Q7. Read on to discover how Audi’s crossover stacks up in performance, features, and warranty coverage, then stop by Autosport Acura of Denville for a test drive. 2017 Acura MDX: Under the hood of the MDX is a 3.5L V6 rated at 290 hp @ 6,200 RPM and 267 lb-ft of torque @4,700 RPM. 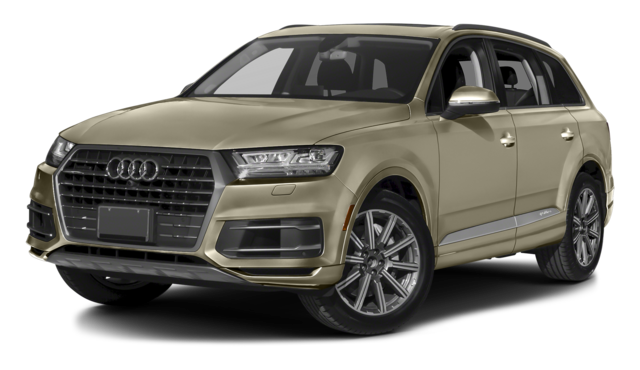 2018 Audi Q7: The Q7 manages just 252 hp @ 5,000 RPM, due in part to its use of a 2.0L turbo – complete with turbo lag – to try to approach V6 levels of power. Audi Warranty: Like many luxury vehicles, Audi offers a 48-month/50,000-mile warranty for both basic repairs and powertrain coverage. This puts it on par with automakers like BMW and ahead of non-luxury brands like Ford. Acura Warranty: Acura goes a step further than Audi. In addition to a 48-month/50,000-mile basic warranty, the 2017 Acura MDX includes a 72-month/70,000-mile powertrain warranty to help protect the most vital – and often most expensive – parts of your vehicle. 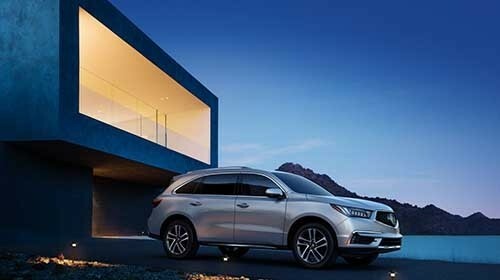 We’ve shown you a few of the key differences that we think explain the 2017 Acura MDX reviews and mark it as a smart crossover for our Morris County drivers, but there’s more to it than that. To see all the MDX has to offer in person – and discover for yourself what sets it apart from competitors like the Audi Q7 – contact Autosport Acura of Denville today to schedule your test drive. Be sure to bring the family – you shouldn’t have any trouble fitting them into the seven-passenger cabin for the drive home down NJ-10.